Out and about catching a late night match? 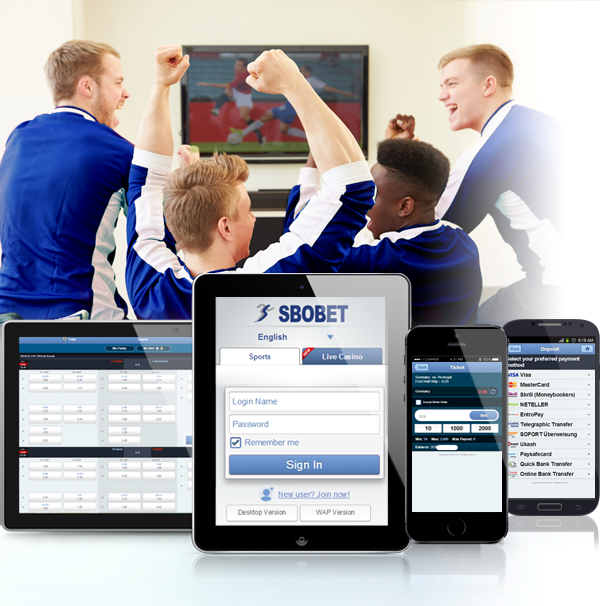 You can now bet as the action unfolds, anywhere, anytime with SBOBET Sports Mobile. Catch your favourite team live in action. Make instant bets on your mobile. And stay in the thrill of the game until the last second. Unlike other betting apps, it’s a no nonsense, straight to the point design. As an SBOBET account holder, you can sign in and access your account directly on your phone or tablet. for SBOBET's excellent mobile betting, which allows you to bet virtually everywhere, as it supports even the most hopelessly outdated devices out there.